If you do not have credit history, or if you ever have been denied credit, it’s time you start thinking about a secured credit card. As you know, the way you use credit cards widely impacts your financial history; so to make a good start on that history, or to restore a situation of a somewhat weak credit, a good option is to use this type of financial instrument. In those cards, credit is secured by a deposit made in a saving account specially designed for this purpose. Thus, the credit limit will depend on the amount of that deposit. Lots of people confuse secured credit cards with prepaid debit cards (or just prepaid cards). These work just as a normal debit card, with the proviso that the available funds have been previously pre-loaded. This category includes discount cards and the ever popular gift card. With the intention of helping to create responsible spending habits and to contribute with security by taking away the necessity of paying with cash, many parents choose to give prepaid cards to their children; but nevertheless, and contrary to what happens with secured credit cards, the emission of the prepaid card in not informed to the credit agency, and thus the way it’s used won’t have any effect on the construction and consolidation of their personal credit history. 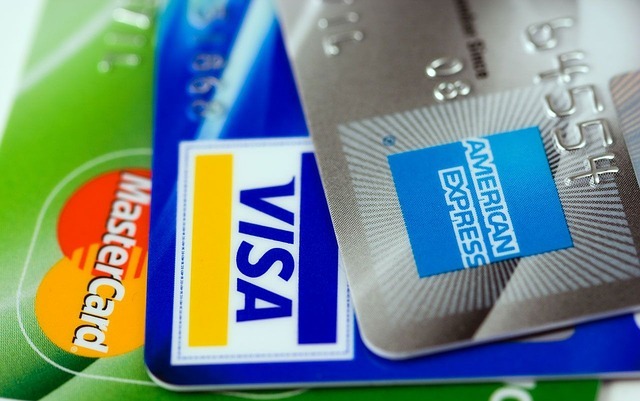 Although in both cases funds are guaranteed, it’s preferable to operate with the secured credit cards, since besides establishing and managing your own credit limit, you’ll be able to build a solid financial history, then within two months, the bank entities could provide the opportunity to apply for a new credit card without the down payment.